The holidays are approaching and the perfect gift for friends, family and others is a good book. We’ve been reading all year and collected an amazing list of the best 4-star and 5-star books – and its quite a list! 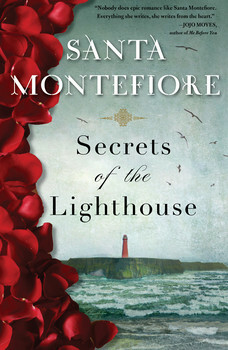 Secrets of a Lighthouse by Santa Montefiore: The epitome of a summer read, Secrets of the Lighthouse is a mystery romance with a true depth that makes you breath with the characters. Santa Montefiore is brilliant! Best for someone who likes suspense-romance, likes Ireland or wants a classy book cover. 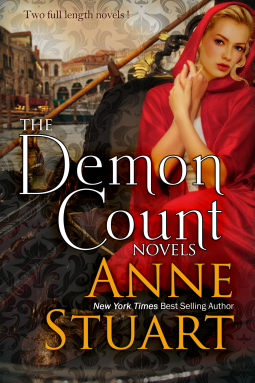 The Demon Count Novels by Anne Stuart: Mystery, intrigue and a dark, brooding guardian … plus a second bonus novel too! Best for someone who likes a dark Jane-Eyre Mr. Rochester character, a Venetian-romance setting or good mystery-plot with your romance. 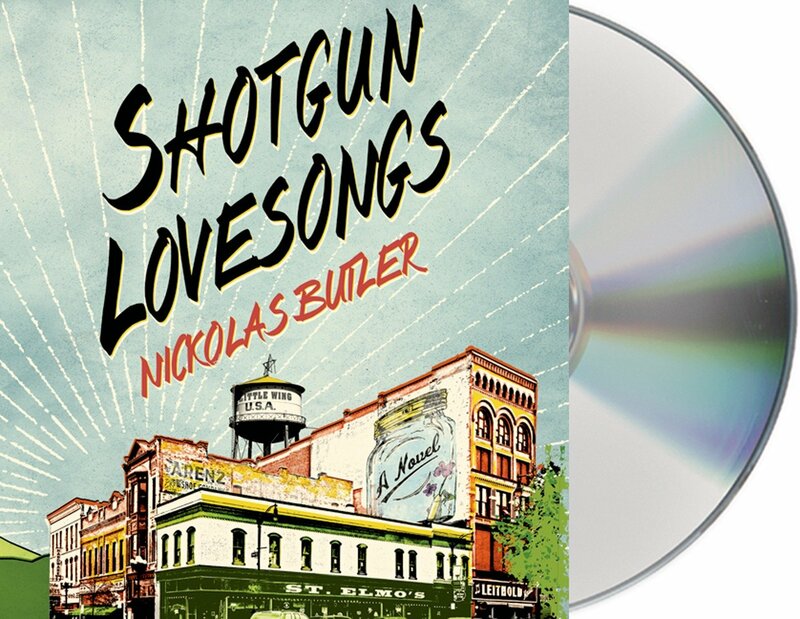 Shotgun Lovesongs by Nicklas Butler: An truly original, poetic book, Shotgun Lovesongs is delivered perfectly in this audio book – just make sure you’re not in a hurry. Best for someone who likes literature with original, unique writing. 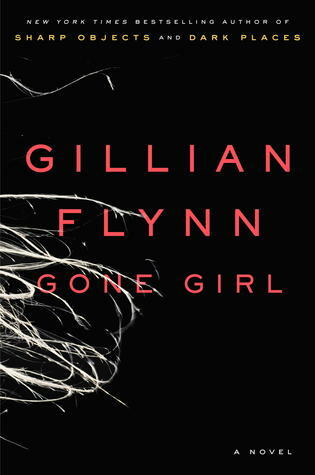 Gone Girl by Gillian Flynn: Boy meets girl and they get married. Fairytale ends and 5 years later, girl disappears. Was it boy? Hold on to your hats, this dual-perspective whodunit will have you guessing and re-guessing until the end. Best for someone who’s looking for a unique, fast-paced murder-mystery-thriller. 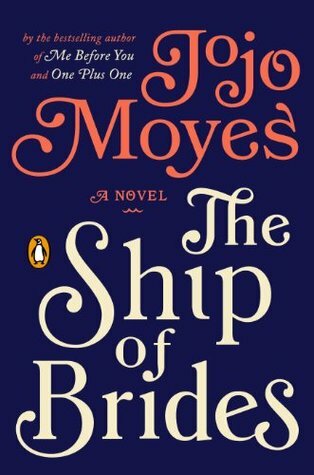 The Ship of Brides by Jojo Moyes: Put 600 wartime brides and a bunch of soldiers on their way home from World War II on one ship and what have you got? What do you expect? Disaster! But seriously. Some things you don’t expect as well. Best for someone who enjoys historical fiction rooted in fact. 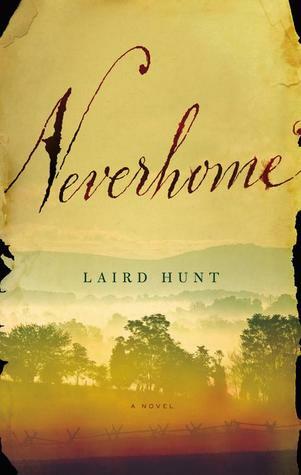 Neverhome by Laird Hunt: Suppose it’s 1861 and you’re the kind of girl that’s better suited to soldiering than your own husband. What would you do? Best for someone who likes a first rate, first person historical account that throws you right down in a place and time. 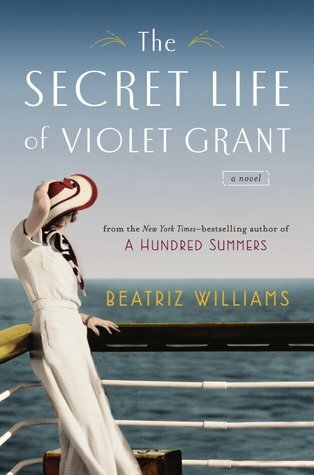 The Secret Life of Violet Grant: I picked up Beatriz Williams’ latest because I was in the mood to just love a book. The good news: it was terrific. The bad news: now I am all out of Beatriz Williamses. Best for someone who likes a smart historical romance, with a little mystery thrown in for good measure. The Escape by Mary Balogh: The Escape lived up to my Mary-Balogh-romance expectations and delivered a romance with depth, character and twist up to the end. Best for someone who likes historical romance, but may want a little more depth to the story. 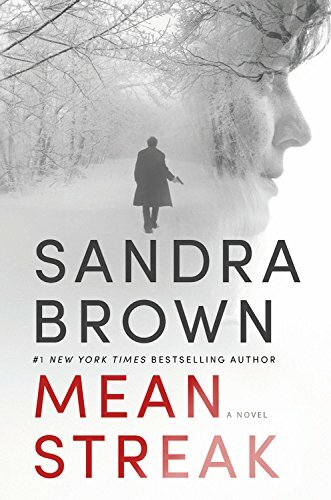 Mean Streak by Sandra Brown: There’s no stopping point in Sandra Brown’s latest mystery-suspense – so be ready for an all-nighter. Best for someone who likes books they just can’t put down, a good modern-day mystery-suspense and fans of Sandra Brown. 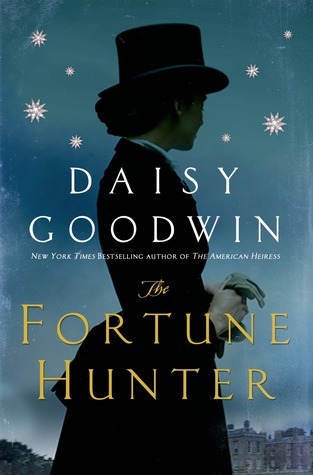 The Fortune Hunter by Daisy Goodwin: The Empress of Austria, an uncommon heiress, and a deeply flawed hero struggling with great big life choices…If it’s true as they say that when it comes down to it there are very few plots in all of literature, this one hearkens a very famous classic with a nice twist. Challenge: Read it yourself and see what comes to mind. Books for kids: From Captain Underpants to Dork Diaries, find the best books for children. Romance Books: From historical romance to Outlander. Non-fiction Books: True stories are sometimes the best.